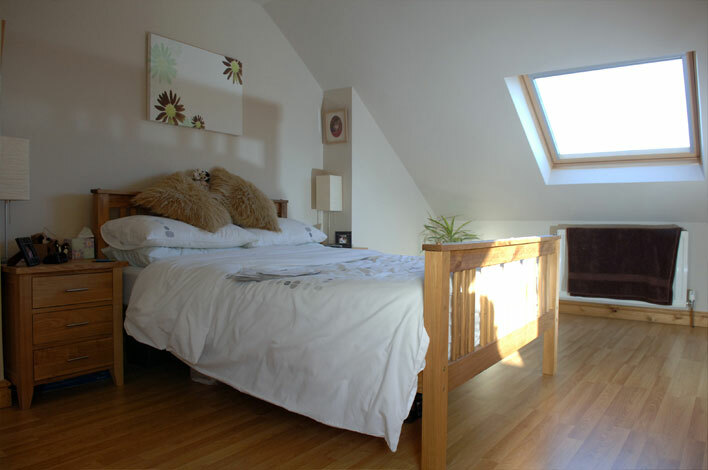 The benefits of coming to Xtraroom for your Leicester loft conversion are obvious – you are dealing with the specialists you can trust. 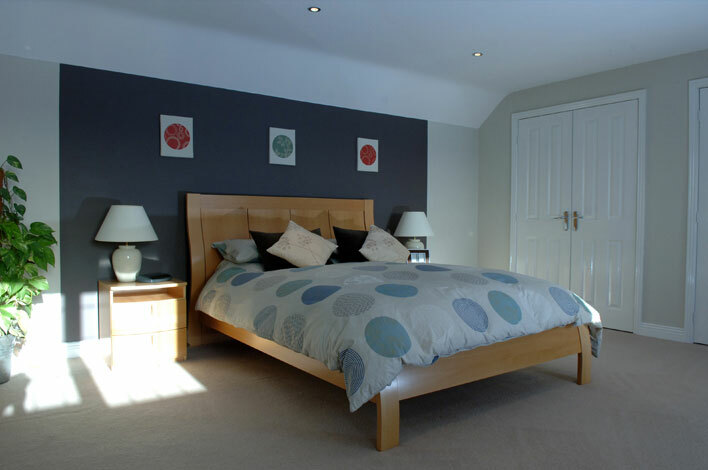 We have completed more than 4,000 loft conversions and most of our business comes from personal recommendation. 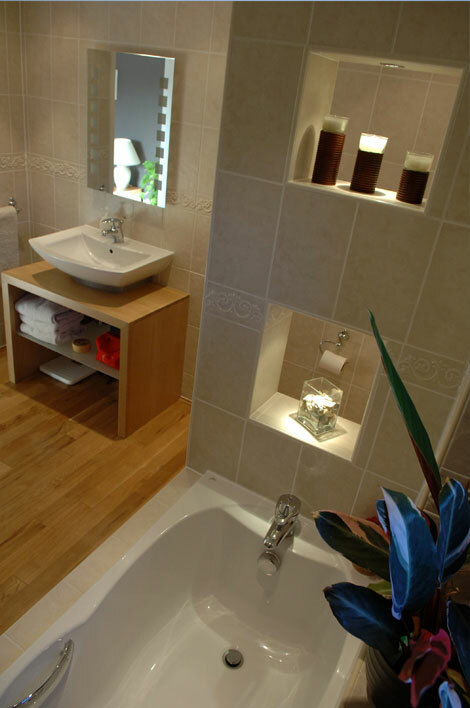 Naturally, we are members of the Guild of Master Craftsmen and the Federation of Master Builders. 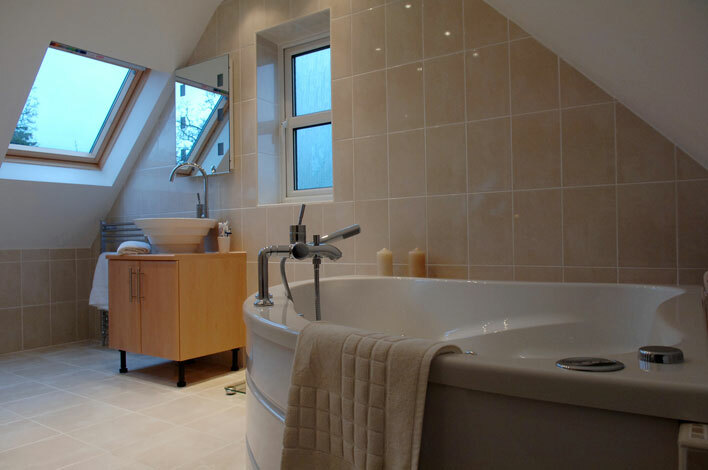 For all loft conversions, we take care of any planning and building regulations, so there’s no hassle for you. 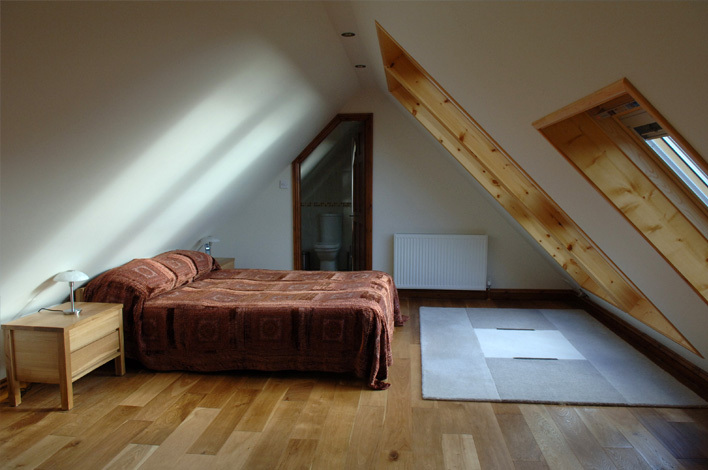 Call Xtraroom on 0116 250 5290 to arrange a no obligation survey on your property where we can discuss all the details of your loft conversion and then provide you with a fixed price quotation. You are dealing with specialists you can trust. 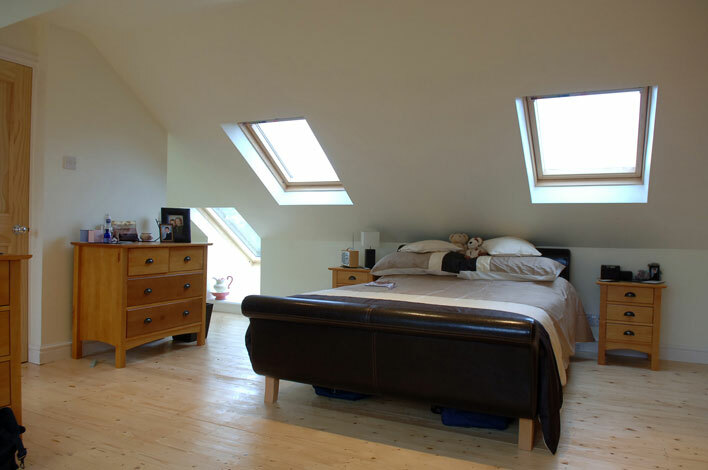 Contact us now for a free, no obligation, fixed price quotation for your loft conversion. With regards to our recent loft conversion, we would both like to send our thanks for what we consider to be a 1st class job. Visitors have all been impressed with the quality of the work here. We would like to thank everyone in your team for all the help and assistance they have given us from the tentative plans through to the final finished loft conversion. Thank you for the care, consideration and professionalism that I've experienced from your company throughout the building process. We are delighted with the result and cannot praise your workmen enough for their excellent work and polite and helpful manner. I wanted to take this opportunity to thank you for the superb job which your company has carried out for us in transforming our attic into an extra room.